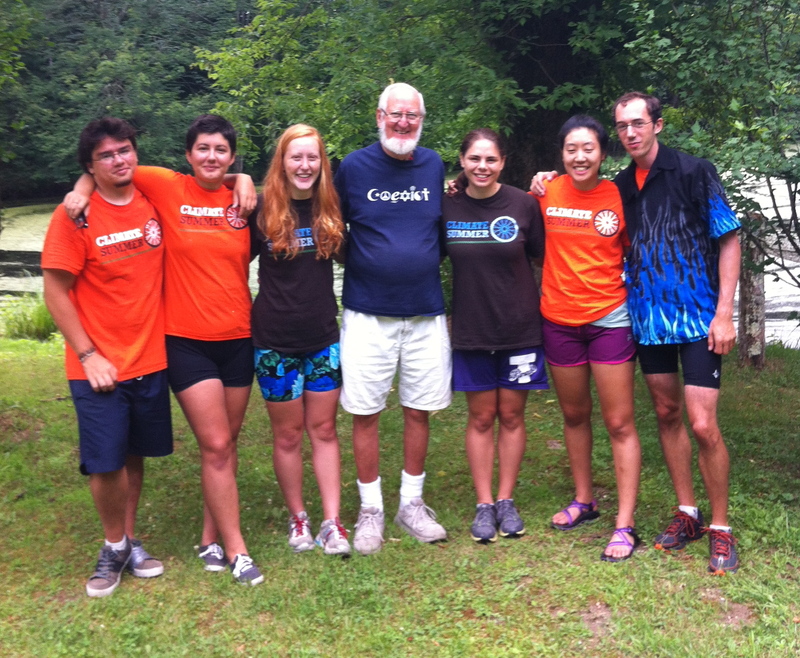 Check out the Climate Summer site! 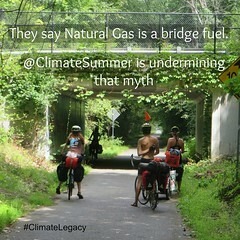 From southern Connecticut to northern Maine, from the Massachusetts coast to the White Mountains of New Hampshire, communities across New England are actively addressing society’s addiction to fossil fuels through local solutions and building a more sustainable world. We know that these communities are leading the way, but recognize that their stories are not being shared. They are not getting the respect and attention they deserve, and their ideas are not traveling as quickly as they need to. 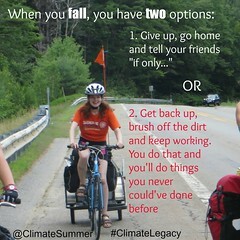 Over 9 summer weeks, Climate Summer bikers learn from, cross-pollinate and spotlight these initiatives by working with community leaders to connect diverse constituencies and weave a powerful movement for a better future. Riders live their values as they travel exclusively by bike and join the next generation of movement leaders. 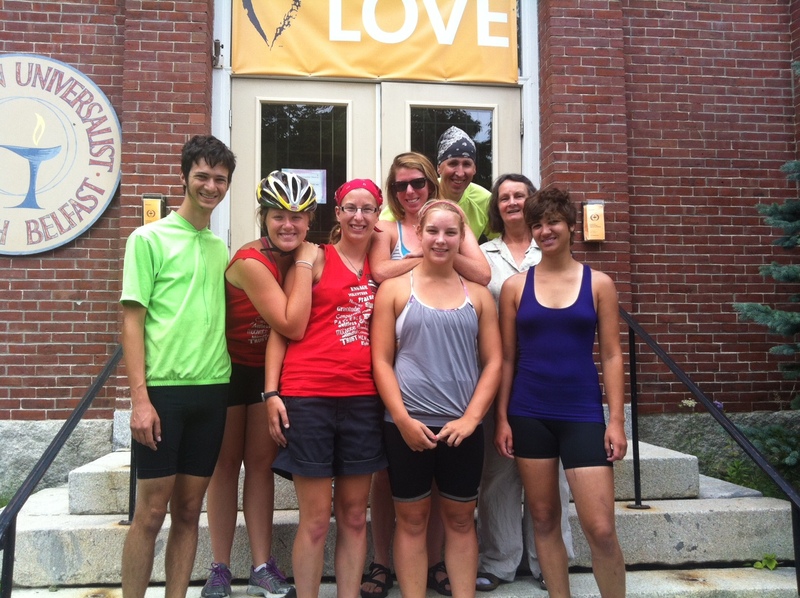 Team MA at the church they stayed at, with Pastor Will. 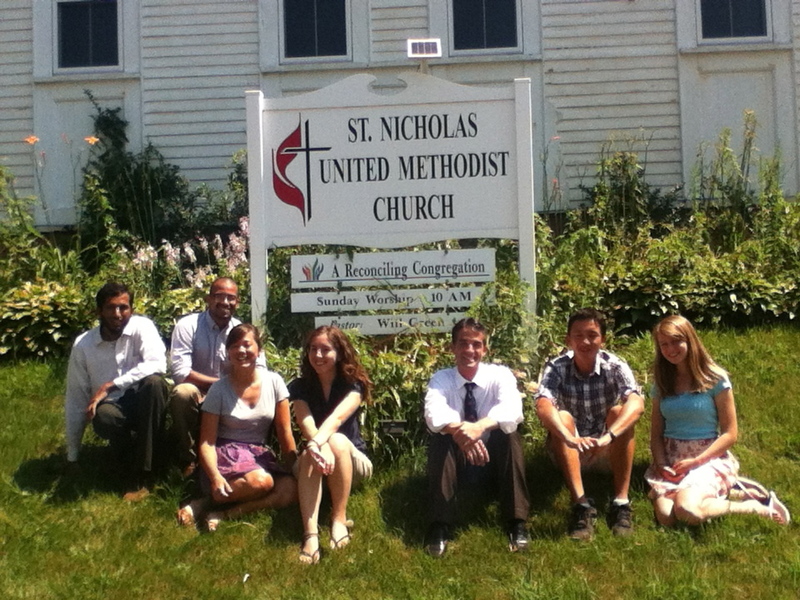 New England Climate Summer is a summer internship program young adults, age 18-25. 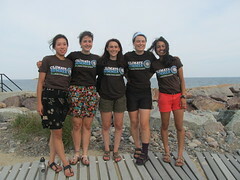 Climate Summer riders travel exclusively by bicycle in small teams across New England, spending approximately one week in a community before biking on to the next. 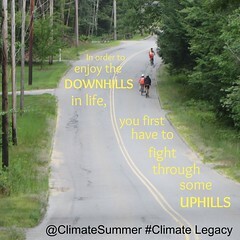 While in each town, riders connect with community leaders that are actively addressing society’s addiction to fossil fuels by crafting local solutions that strengthen communities. Team RIConn and Don Hoyle outside his home in Mansfield, Connecticut. Riders bring with them a movement-building perspective and ethos, empowering those they meet and helping to highlight the important work of local organizations with the local press as well as in their State of the Movement Report, which catalogs the efforts of groups in the communities where the teams are working. 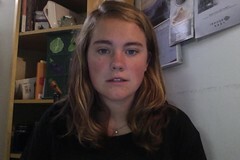 Climate Summer is a program of Better Future Project.